On Thursday, Oct. 18, the UNM Department of English hosts the distinguished Héctor Armienta as the featured speaker for the ninth annual Rudolfo and Patricia Anaya Lecture on the Literature of the Southwest. The lecture, which is free and open to the public, takes place at 7 p.m. in the Grand Hall of Zimmerman Library, with a reception to follow. LAII is one of many campus and community partners pleased to support the annual event. Armienta is a distinguished composer, librettist, and pianist, and his work has been performed throughout the United States, in Guadalajara, Mexico, and Barcelona, Spain. He is the artistic director of Opera Cultura, the only Latino-focused opera company in the U.S. His work explores the Mexican and Mexican American cultural experience, as it draws on and reinvents Western and indigenous traditions. His newest opera, Bless Me, Ultima, is based on Rudolfo Anaya’s world-renowned novel and had its world premiere at the National Hispanic Cultural Center. 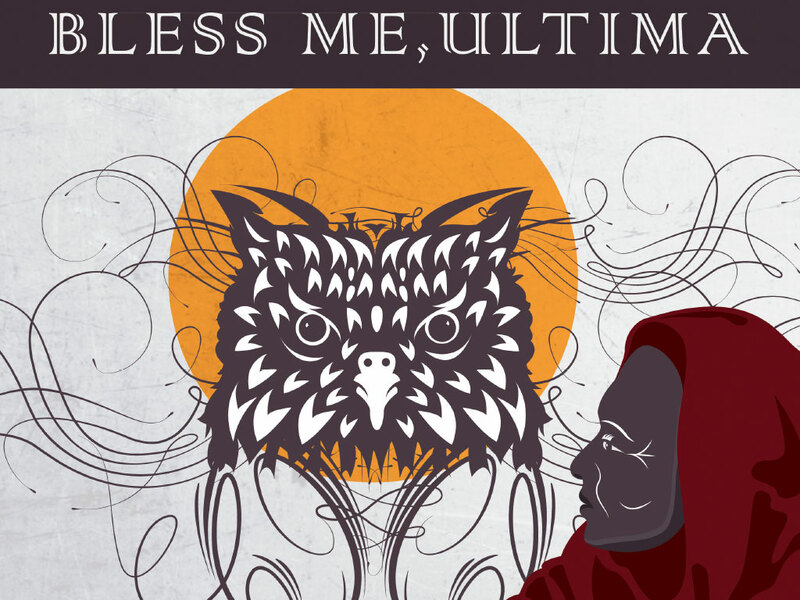 In this year’s lecture, Armienta will address the adaptation of Bless Me, Ultima from novel to opera. He worked closely with Rudolfo Anaya to capture the coming-of-age story of Antonio Márez y Luna and his tutelage under a curandera, or folk healer. The opera is a captivating libretto that, like the novel, is set during the World War II era. Anaya’s novel is now standard reading in Albuquerque Public Schools and New Mexico history classes. It was the 2010 selection for the Lobo Reading Experience and the selection for the National Endowment for the Arts Big Read. The novel is important to both local and national literary and art communities, and in 2012 it was released as a feature film. Like the film, Armienta’s opera points to the novel’s artistic versatility, but the opera tells its own unique story through theater and sound. This year’s lecture will not only honor Anaya’s legacy, but will reach across communities and instill a greater appreciation for the novel and its storytelling art forms. The UNM English Department established the annual lecture series on the literature of the southwest in 2010 through a gift from the renowned fiction writer Rudolfo Anaya and his late wife Patricia Anaya. A founder of UNM’s distinguished Creative Writing Program, Rudolfo Anaya is also an Emeritus Professor of English at UNM. His papers are held at UNM’s Center for Southwest Research. The annual Rudolfo and Patricia Anaya Lecture on the Literature of the Southwest features foundational figures in Southwestern literature. For further information, visit the Anaya Lecture Series website, contact the Anaya Lecture Committee at anayalecture@unm.edu, or contact the UNM English Department at 505-277-6347. To donate, visit the UNM Foundation website.